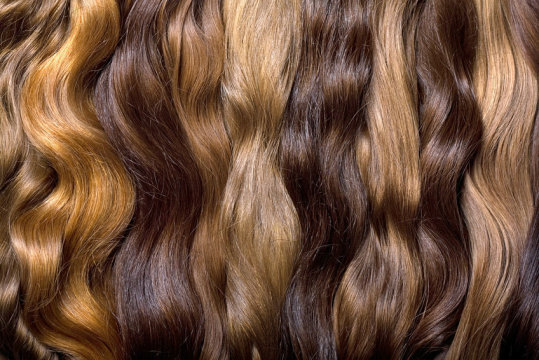 A team of scientists, led by academics from King&apos;s College London and Erasmus MC University Medical Center Rotterdam, have discovered 124 genes that play a major role in determining human hair colour variation. Joint lead author Professor Tim Spector from King&apos;s College London said: "This work will impact several fields of biology and medicine. As the largest ever genetic study on pigmentation, it will improve our understanding of diseases like melanoma, an aggressive form of skin cancer. The genes that affect hair colour also affect other cancer types, while other pigment genes affect the chances of having Crohn&apos;s and other forms of bowel disease.